The local craft distillery boom is just getting started. While there is no question that local is hot, and challenging big brand market share, it has also never been more challenging to get and keep top shelf space on premise and behind the bar. 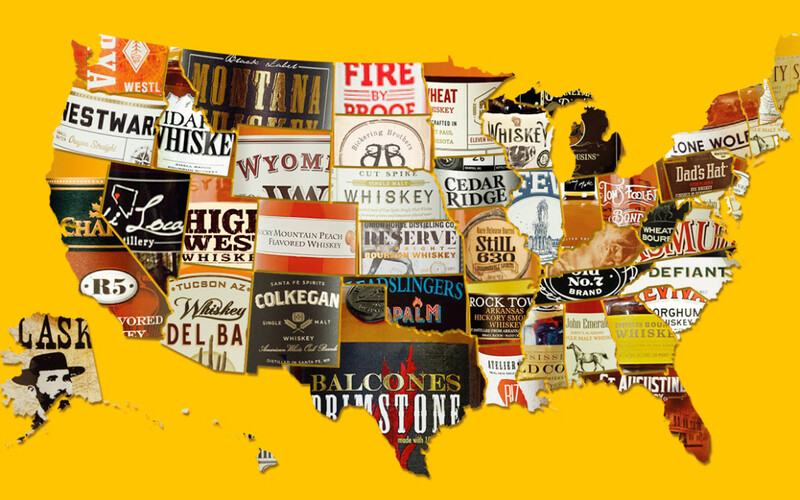 Only 12 of the state whiskey’s Esquire deems “best” have achieved national distribution. Washington State’s Westland among them. While several more do have sizeable regional (and international) distribution, about half remain local. That’s where we come in. Developing strong distribution and marketing strategies for the exploding number of local craft distilleries. It is what you know, who you know and having the right channels to influence sampling, buying and success.